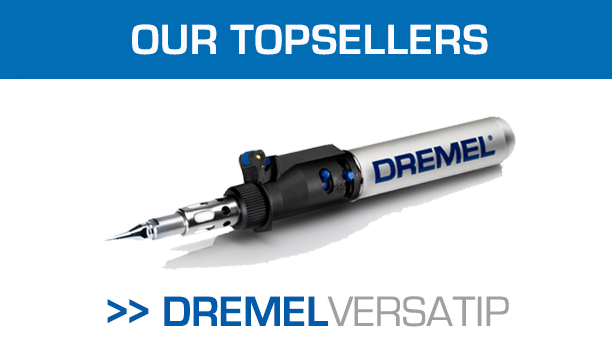 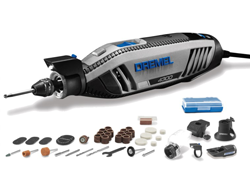 Whatever your project is, get it done with the power and versatility of Dremel. 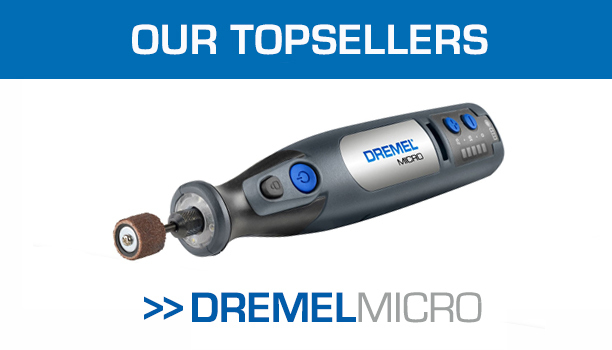 PRICING / BUY NOW will take you to TESTNTOOLS / GEORGE HENRY & CO websites to make your purchase. 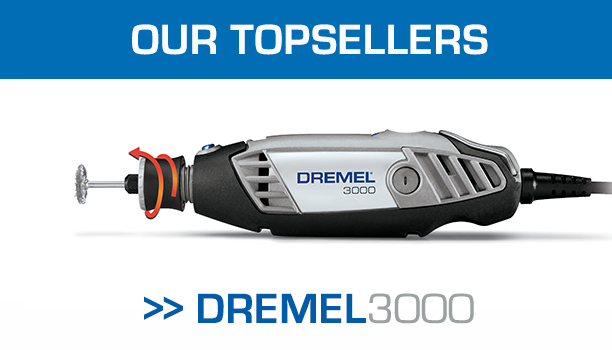 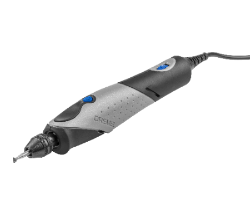 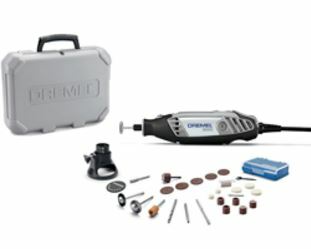 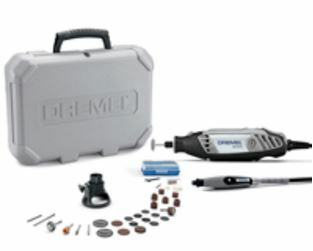 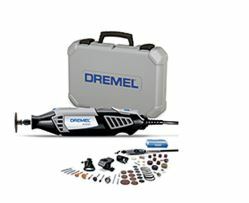 Dremel 4300: The most powerful motor of the Dremel range with variable speed and electronic feedback circuitry. 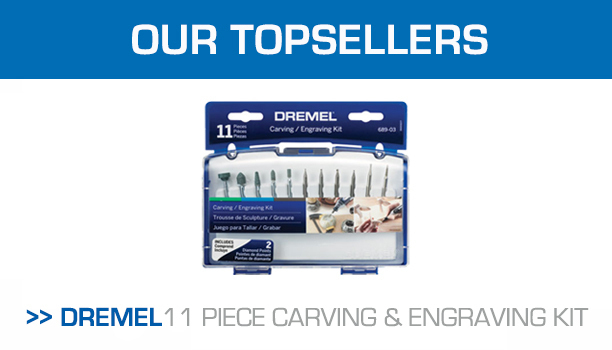 Create the perfect finish on your DIY and craft designs with just a single tool.